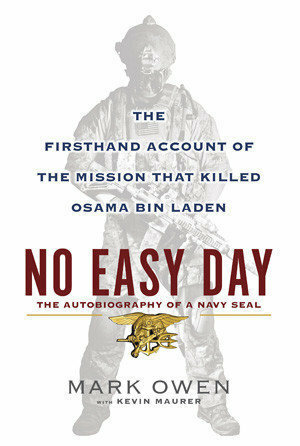 I just finished reading No Easy Day, the recent book about the Navy SEAL mission that led to the killing of Osama Bin Laden. While certainly a compelling story, the book is also a fascinating look at leadership in a very effective organization. I was struck by several important themes that resonated with me as a leader. 1. The importance of training. - The success of this mission was the result of years of training. Everyone who took part, from the SEALS to the helicopter pilots, had been through intense training. Despite the high profile and great risk of the mission, it was just another day at the office because they had trained to the point that what they were doing was routine. 2. The importance of planning. - An incredible amount of planning went into this mission. Every detail was looked at, planned out and contingencies created in case something went wrong. The planning went so far as building a mock version of Bin Laden's compound to check and double check that everything would work. 3. The importance of flexibility. Several things went wrong on the mission. One of two helicopters crashed. A gate that was to be used for entry was bricked over. When things went wrong, the intense training and thorough planning kicked in. The SEALs quickly overcame and adapted to the changing environment. 4. The importance of patience. A raid by Navy SEALs seems like it would be rapid, explosive, and violent. 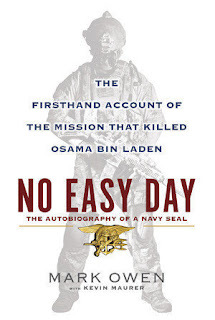 In reality this mission, even inside Bin Laden's home, was characterized by slow, cautious, and methodical action.